DIY frame boxing. How much do I need? 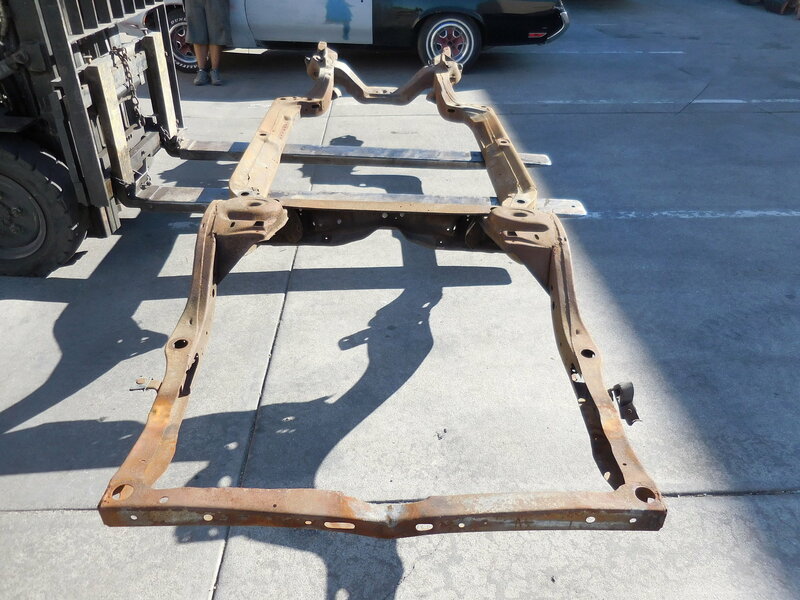 I will be pulling the body off my 71 cutlass and cleaning up the frame. While I am at it, I was going to box the frame as the car may see 800ftlbs someday and some strip use for fun. So how much boxing is realistically needed? I can simply box in the c channels or fab something like the helwig fx kit. Its hard to sort through the marketing gimmicks and what is realistically needed. I can't say for sure if I will ever put slicks on this but I would rather assume I will to be safe. Thoughts on what's been proven vs magazine article "must haves"? I recommend the convertible frame and a 6-point chrome moly roll bar. 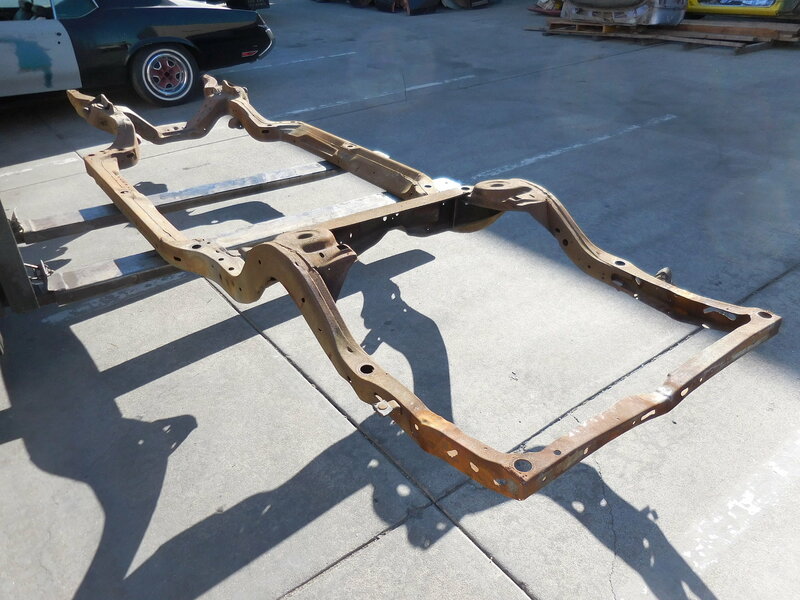 The El Camino frames are boxed in like convertibles and wagons 70 - 72 for sure. They require a different cross member for the transmission mount than the hard top. Or you could fabricate your own. 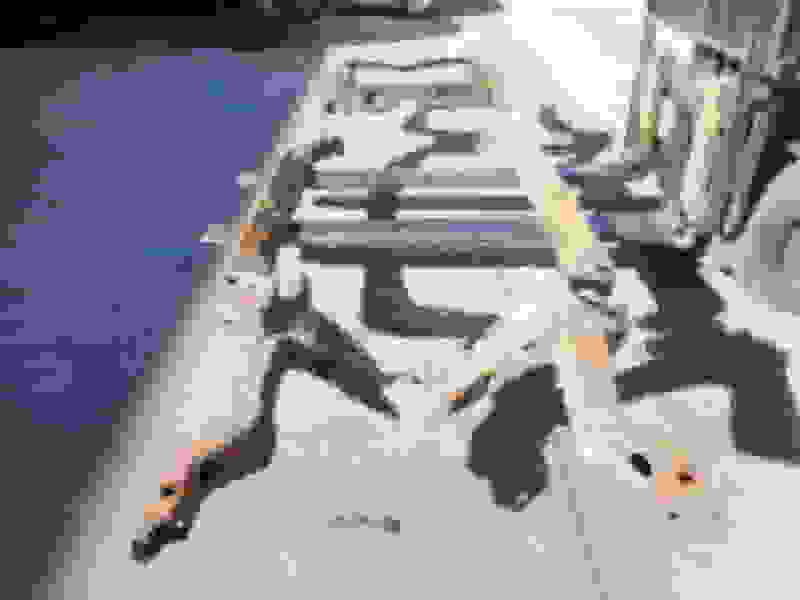 Last edited by 11971four4two; April 13th, 2019 at 05:52 PM. Thanks for the input so far. I should have clarified that I was going to fab my own parts. My work can cut me the 10ga in any shape I want on the laser and press brake it for me if needed for free. I just wanted to make sure I wasn't going overkill. I could definitely copy the hellwig fx kit to the letter but didn't know what was really necessary. I could just box the existing frame or make a "c" channel of a larger width and nest it into the frame and weld it in. I am anticipating on making a custom crossmember. I'm no expert by any means but I'm sure I could come up with something. Last edited by Natedawg; April 13th, 2019 at 11:26 PM. Simply welding flat plates to the sides of an open hardtop frame does little to improve stiffness or strength. It DOES increase torsional stiffness, but nowhere near as much as on a convertible frame. 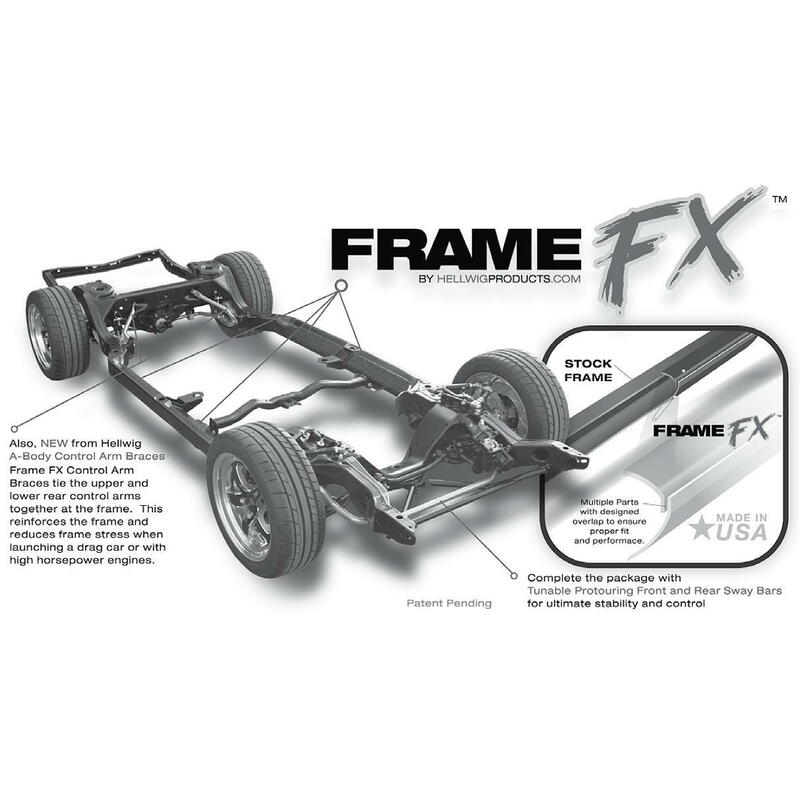 The boxed convertible frames use another "C" section welded to the open section hardtop frame to make a closed box, but since it nearly doubles the width of the frame rails, it dramatically increases the moment of inertia of the section. Simply welding flat plates onto the HT frame does not. It's the metal in the top and bottom flanges that controls bending stiffness. Of course, as Joe points out, a properly installed six point bar is about an order of magnitude greater improvement than any boxing plates. Its all about section moment, and the deeper the section, the greater the bending stiffness. This is mechanical engineering 101. FYI, the ElCo and Vista frames are the same as convertible frames, only longer. And any boxed frame requires completely changing the trans crossmember and the brake and fuel plumbing. If you use a convertible frame, those parts exist. If you custom make your own plates, nothing factory fits. If you are going to use the factory rear suspension I recommend tying the rollcage to the pivot points to reduce flex. Weight reduction up front will help also. Good stuff guys, thanks again. I definitely don't want to go the roll cage route so this sheds some perspective on how far to take the torque. Actually Joe, if there's one thing I've learned over the years is the first rule of ME101 is to copy what someone else already worked out. No sense in reinventing the wheel, which is why I ask you pros. 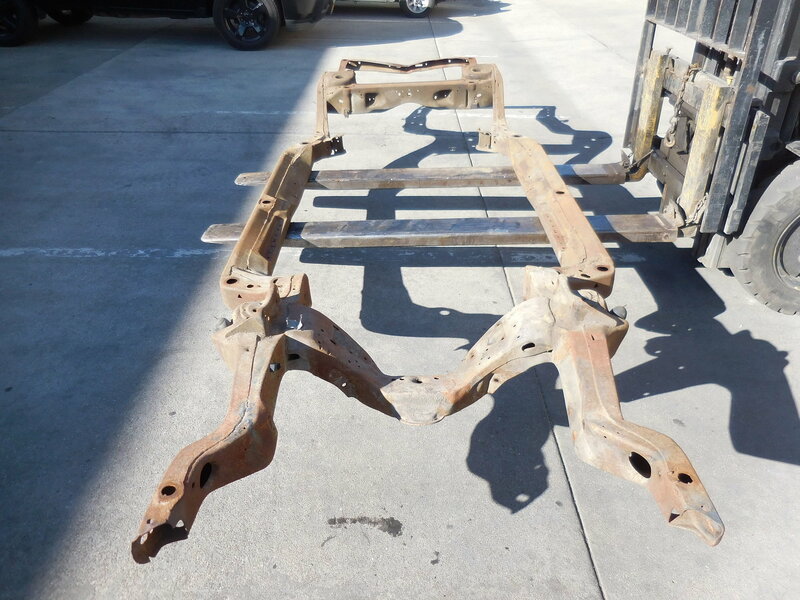 Sounds like if a make a c channel and nest it inside the existing frame I will end up with essentially the same thing as the el camino/convertible frame. I can add a couple inches to the width of the frame cross section and double up some of the metal thickness on the top and bottom. 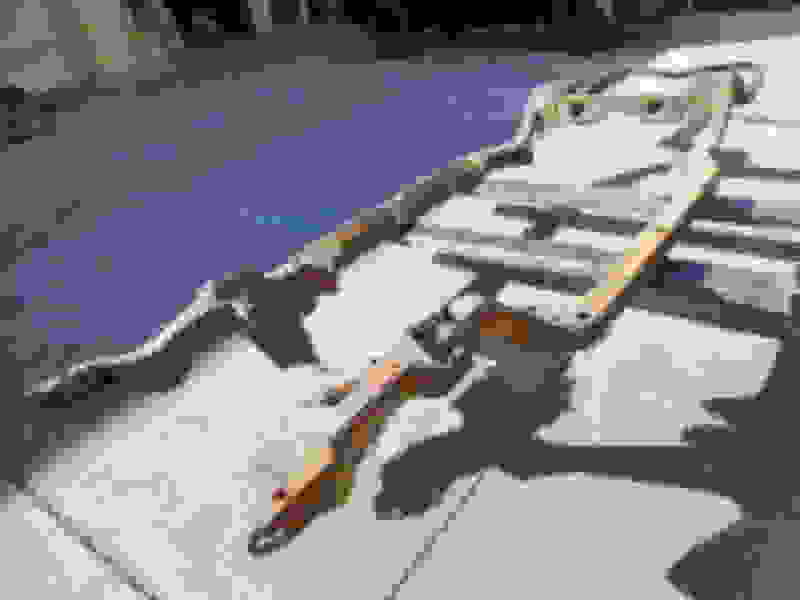 That's the basic idea, but be aware that the reinforcements used on the convertible frames are not constant cross section. They are formed to clear foot wells, etc. And since this will probably come up, the Hellwig boxing kit is a far cry from the factory convertible frames. C Channel idea may be easy BUT if it is installed on the inside of the factory frame you will only be able to weld along the top and bottom towards the center. Randomly welding metal is a great way to add weight without significantly increasing stiffness. This is mechanical engineering beam analysis. A box section dramatically increases torsional stiffness. Increasing the depth of the section (not really possible without a whole new frame) or increasing the material on the top and bottom flanges increases bending stiffness. Adding metal to the vertical walls does almost nothing to increase stiffness. Do not confuse strength with stiffness. Unless you plan to build a whole new floor, you MUST duplicate the factory convertible pieces. Again, note how they are contoured to clear the footwells. Determining how much is too much rust on a frame? Quick Reply: DIY frame boxing. How much do I need?